VALiD and related projects in the area of visualization for data-driven journalism were presented at the Long Night of Research. This biennial happening is Austria’s largest science communication event targeting a wide general public at overall 2184 stations. 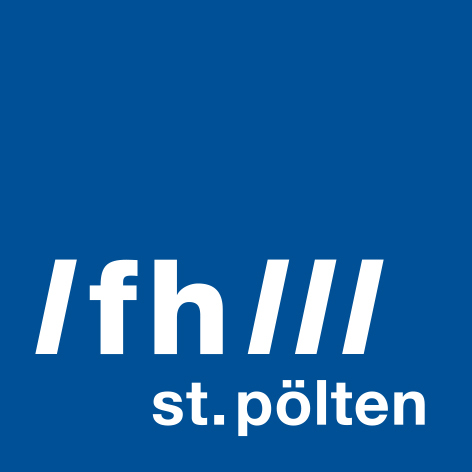 More than 500 visitors came to FH St. Pölten, where the VALiD station was located. 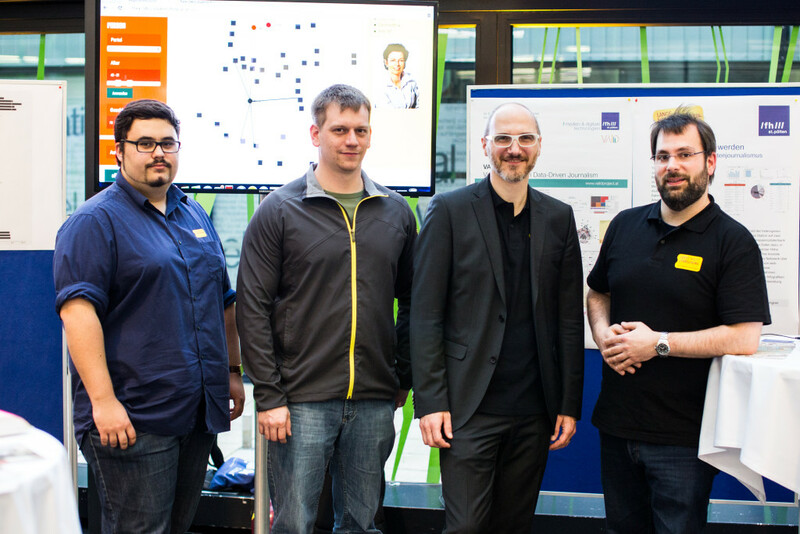 Our team explained the benefits and research challenges of visualization in data-driven journalism and demonstrated visual analytics approaches for media transparency data, networks of members of the Austrian parliament, and a municipal budget as well as the evolution of popular baby names. 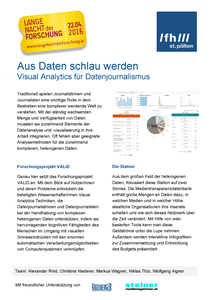 Next workshop for future data journalists coming up in March! Stay informed with our semi-annual newsletter. VALID is funded by the Austrian Ministry for Transport, Innovation and Technology (BMVIT) under the ICT of the future program.